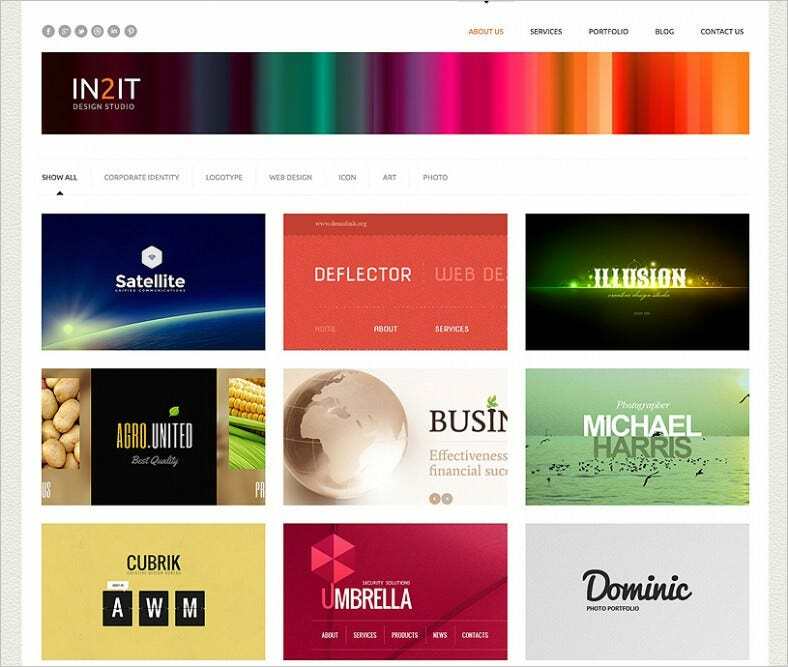 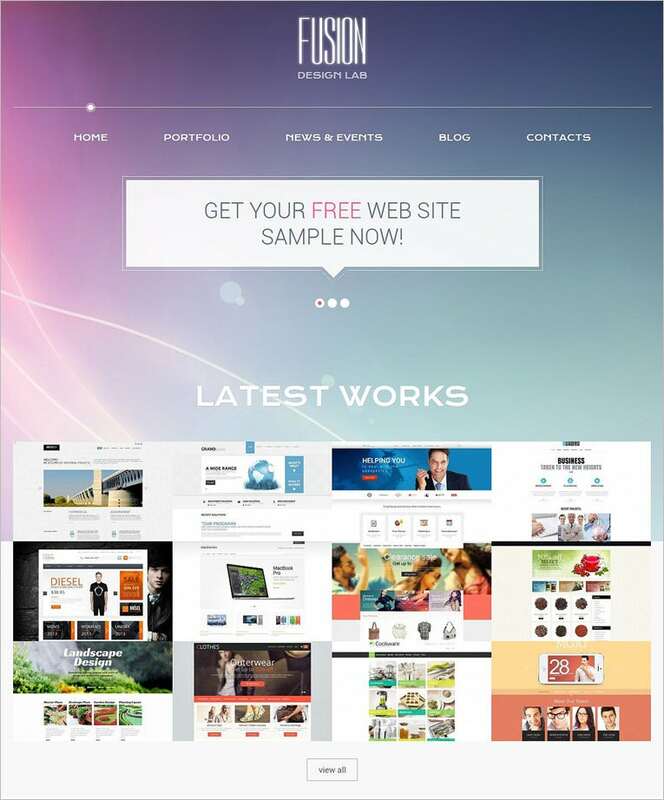 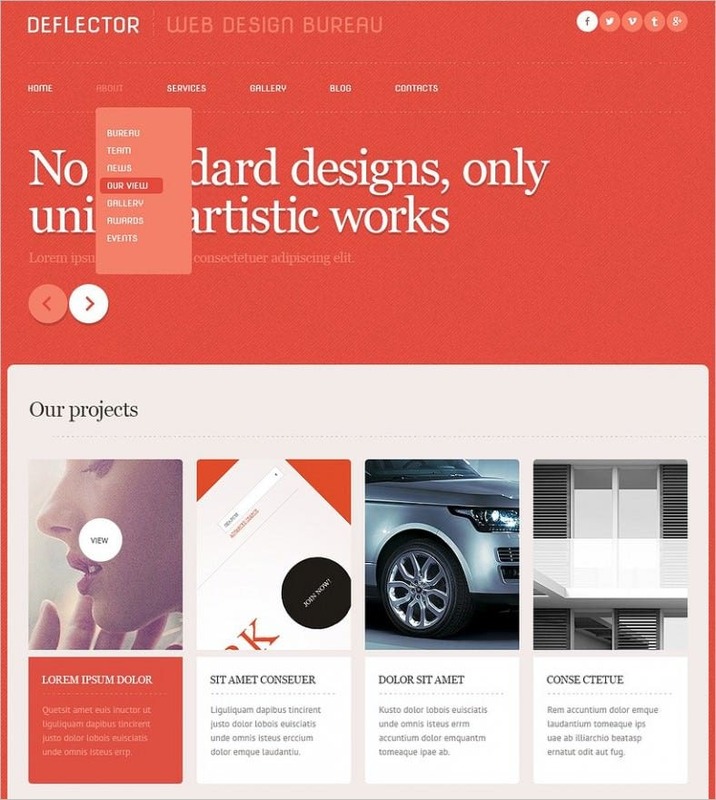 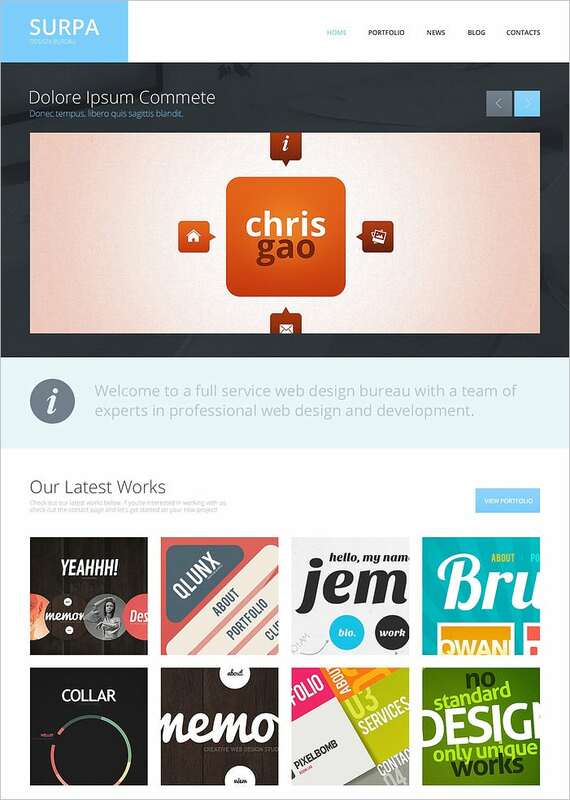 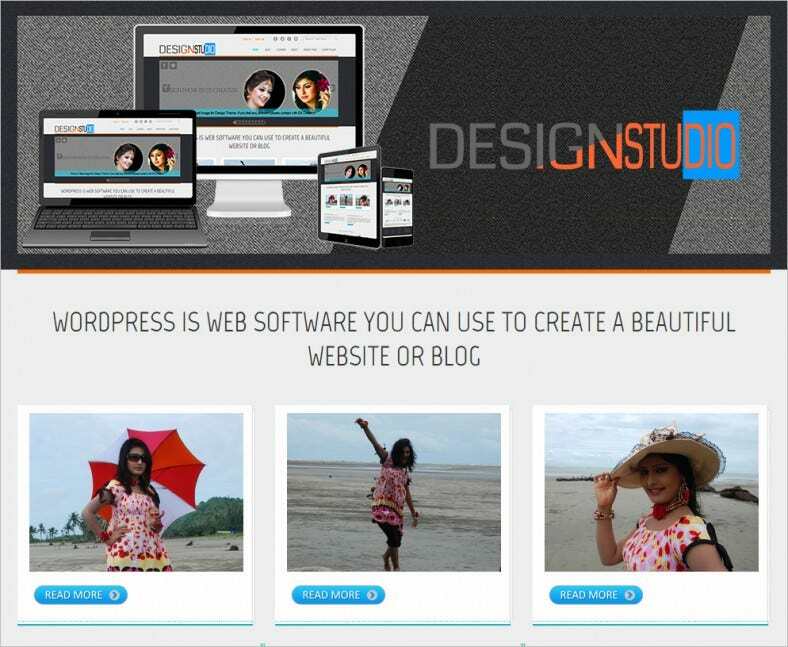 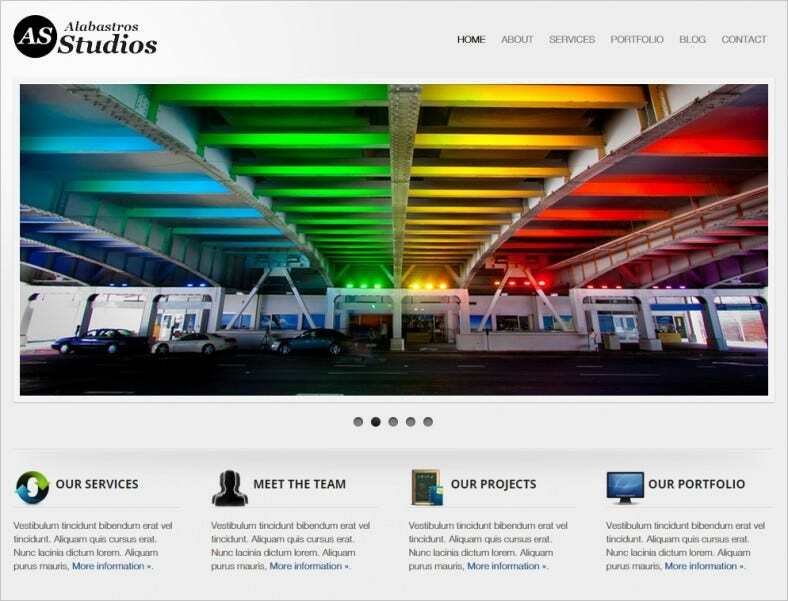 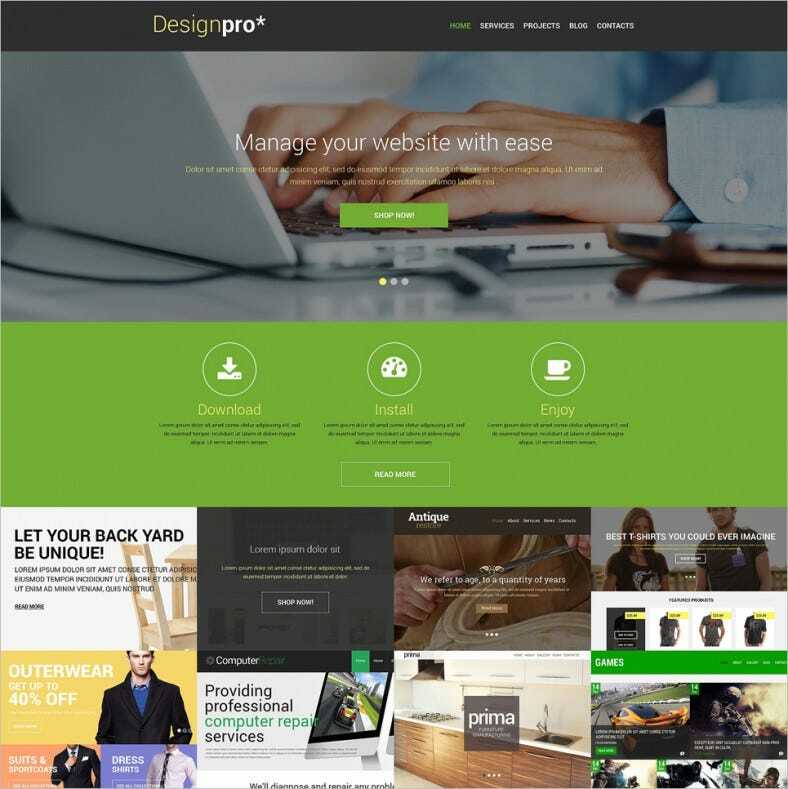 Increase your client base for your design studio by really impressing website visitors with your designs. 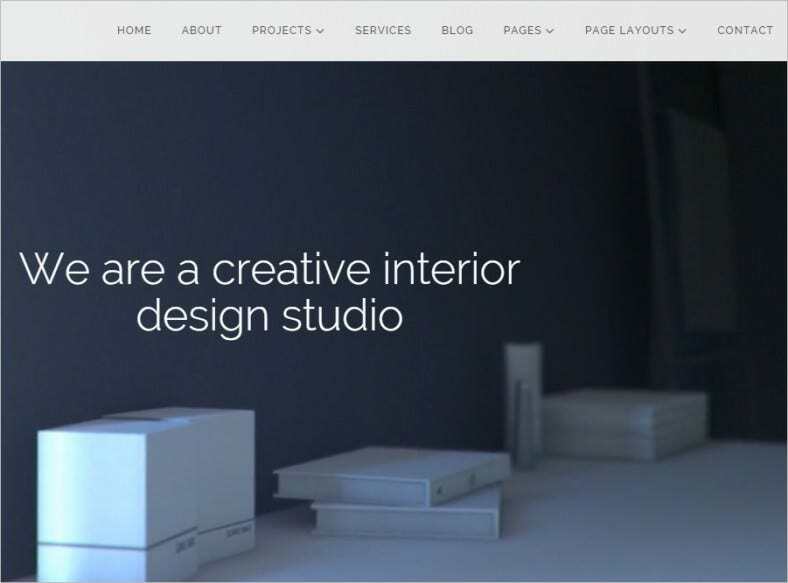 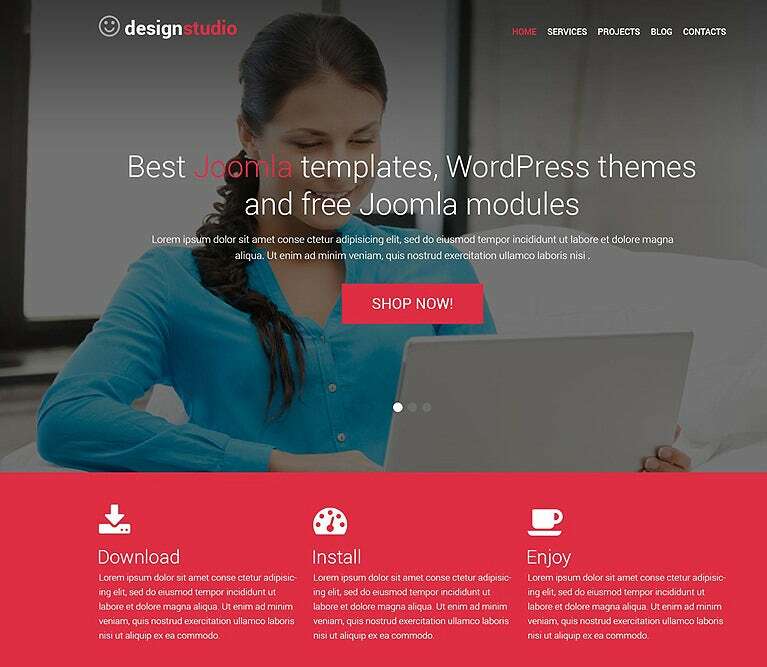 Start out as soon as possible: check out one of these carefully designed WordPress templates and themes to decide exactly what your target audience will love, and make it happen to build your internet presence. 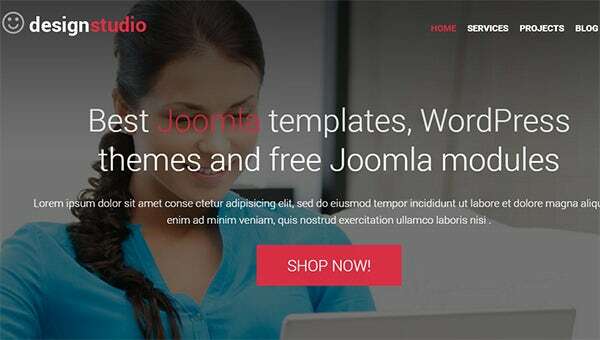 Find free and premium Parallax WordPress templates, with samples available for both downloads and print. 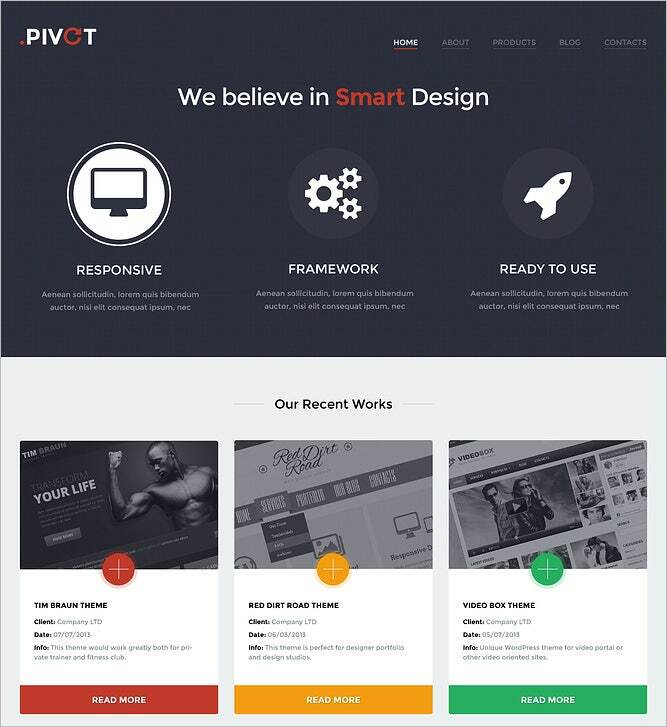 Responsive layouts, parallax sliders and widgetized info boxes are just some of the great options available to you. 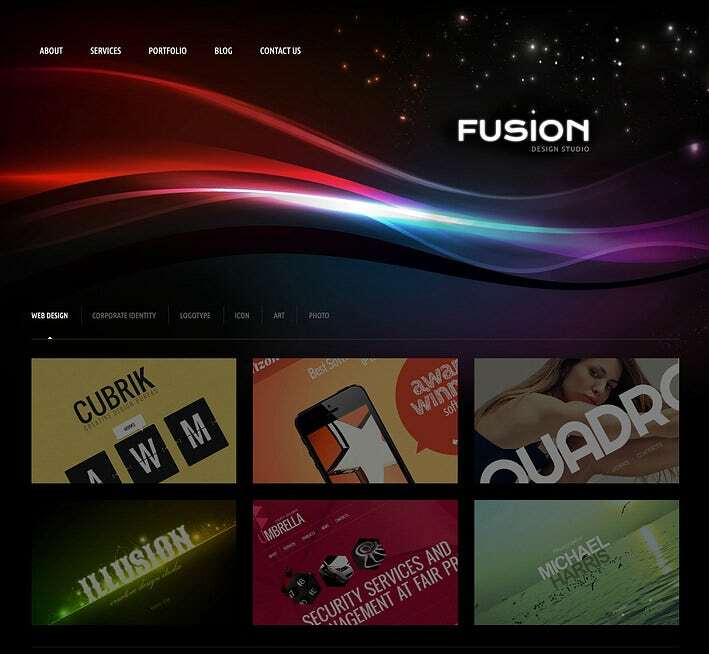 Lots of special effects and easy customization are the names of the game.